Merry Christmas to all our Facebook followers. 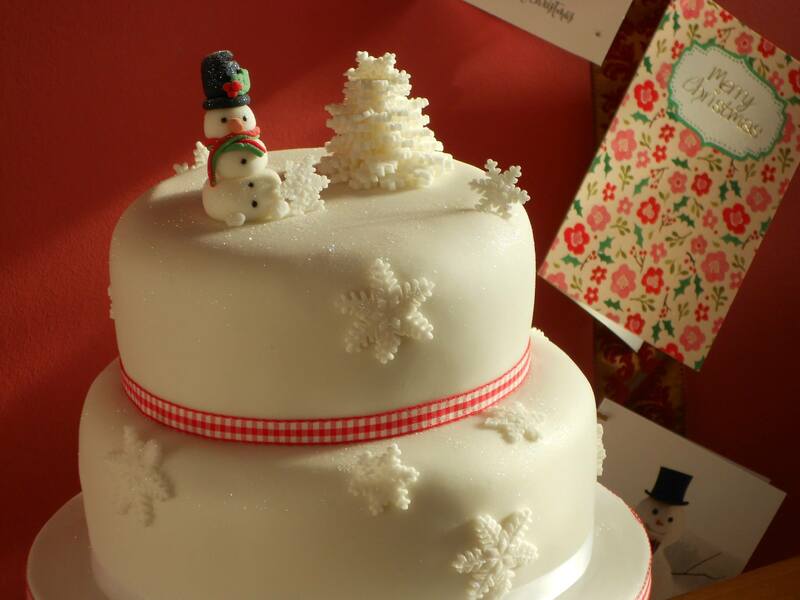 Here’s this years Christmas cake. A rich, moist sherry fruit cake covered in soft white icing and white glitter.